Our annual gala was an incredible celebration of the House’s 20the Anniversary! 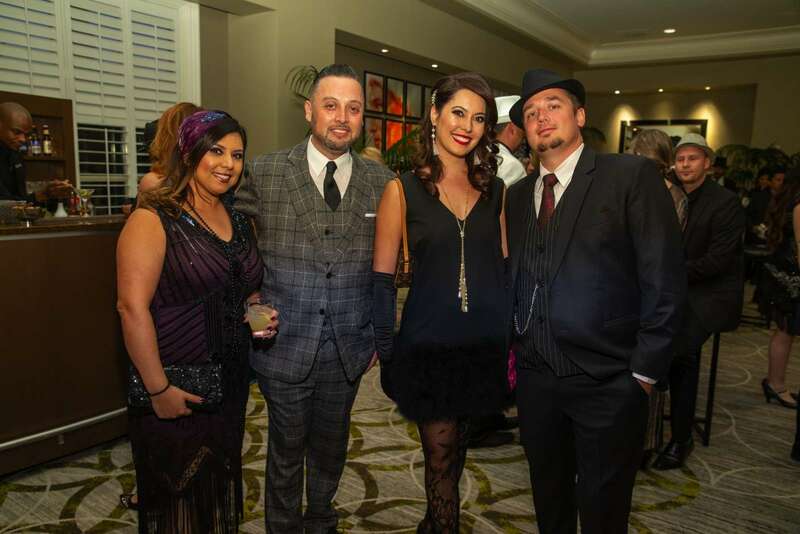 Over 400 guests celebrated in style with a roarin’ 20’s themed night on October 20th at the Four Seasons Hotel Las Vegas, honoring Capital One and House Hero, Eva Martin. Together, we exceeded our $350,000 fundraising goal and raised more than $372,000 to support RMHC families! Thank you. 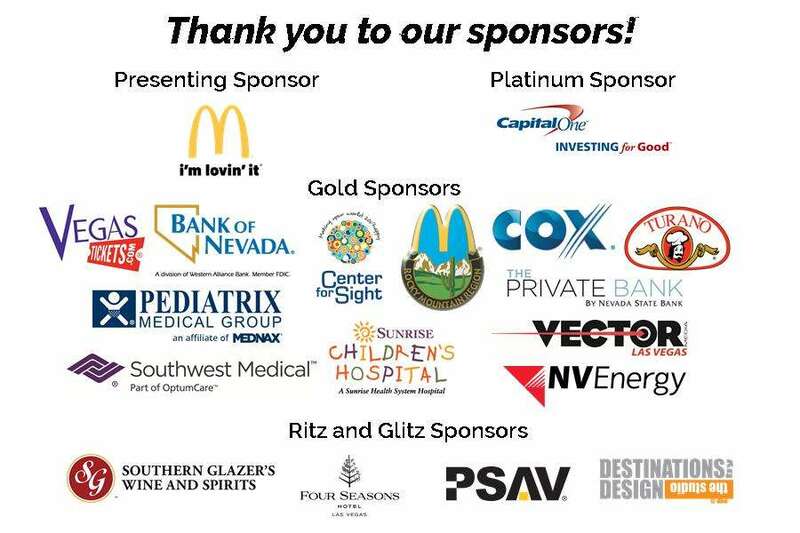 The premiere fundraising event for Ronald McDonald House Charities (RMHC) of Greater Las Vegas is an annual gala held each fall, featuring a cocktail hour, silent and live auction, a gourmet dinner, and live entertainment -- all to help provide a "home-away-from-home" for the families RMHC serves.